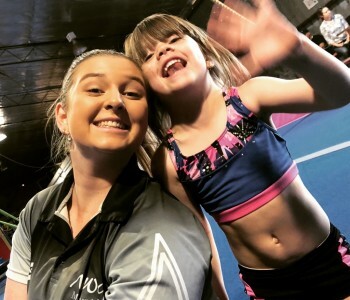 Our Coaches are accredited in both Acro Gymnastics and Acrobatic Arts programs as a compliment to our Women’s, Men’s and Tumbling Gymnastics accreditations. 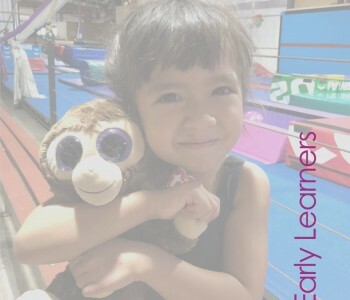 This is a recreational class for children with intermediate gymnastics skills and dance students. 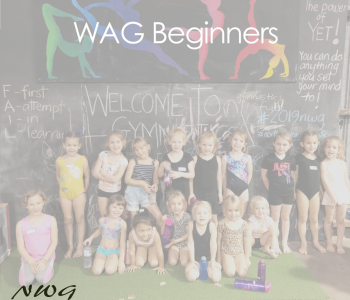 It is a non-competitive class that builds on foundation skills and is a great standalone class but is also complimentary to the competitive WAG Level 1-3 pathway. 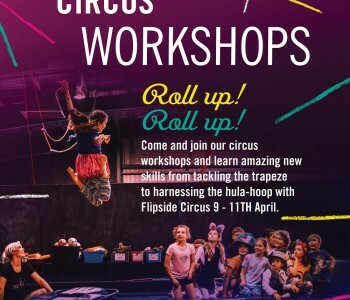 This class is open to existing Acro students, children with a background in dance and current Level 1 – 3 gymnasts with adequate conditioning preparation to learn Acro skills including Aerials, Cartwheels, forward and back handsprings. 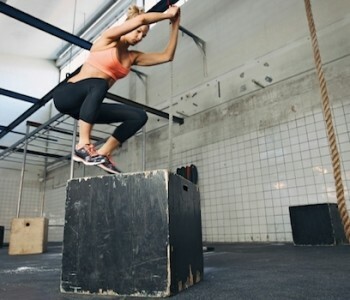 Our specialty is on the techniques of skill execution and appropriate physical preparation to ensure that skills can be performed safely and for many years to come. 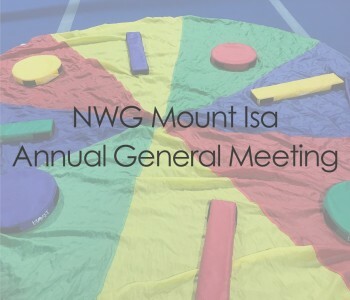 Complimentary for any Acro program, Dance program or for Competitive Gymnastics. 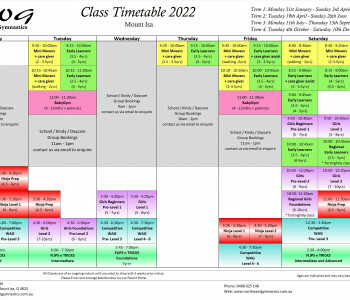 Classes run for 1.25 hours on Tuesday afternoon from 5:45 – 7:00pm. 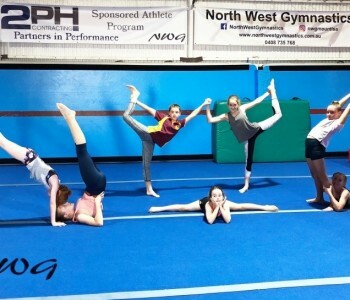 Our Intermediate Acro, Tumbling and Aerials class a term commitment at around $23 per 1.25 hour class. 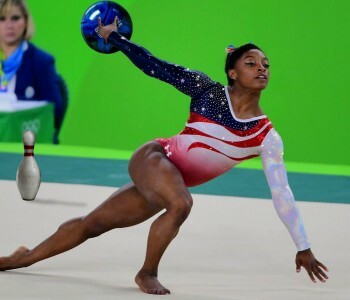 Interested in a similar class which introduces bars and beam? 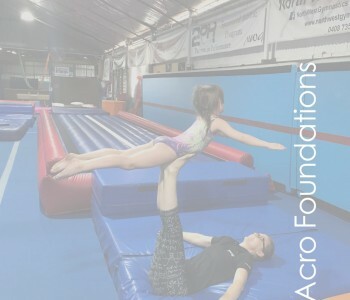 Check out our Acro Foundations and Gym Skills Class. 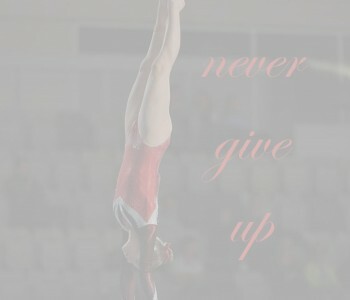 We also run a Aerials and Tumbling class to refine more advanced tumbling skills on a Tuesday Evening. 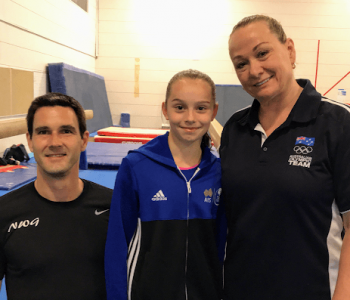 You can learn more about Acro Gymnastics here.